It is required to check the degree of roundness, whether there are defects such as hemming, rounding, cracks, inclusions, kinks, and serious mechanical damage, pits, skins, flashing, corrosion spots, etc.High Quality Cables Manufactures do not have these defects. 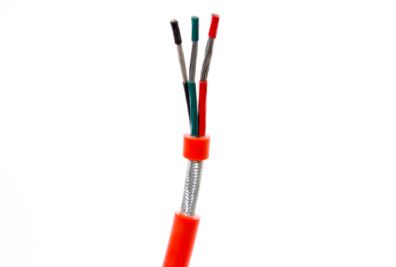 The wires should be twisted tightly and tightly, without looseness, kinks of single wires, jumps or bulges of single wires, and breakage of single wires. In addition, the joint welding of the single wire should be rounded and the welding is required to be treated with anti-corrosion treatment. The enlarged part of the joint is generally not allowed to exceed twice the diameter tolerance. The length of the two welded joints of the single-wire joint is also in accordance with the standard. The welding place shall be not less than 15 meters. The inner layer of the same layer shall be not less than 5 meters, and the outer layer shall not be less than 5 meters. The outer layer shall not be less than 15 meters. When the copper core is a single copper wire, welding is not allowed. cables we produce at our factory are qualified.